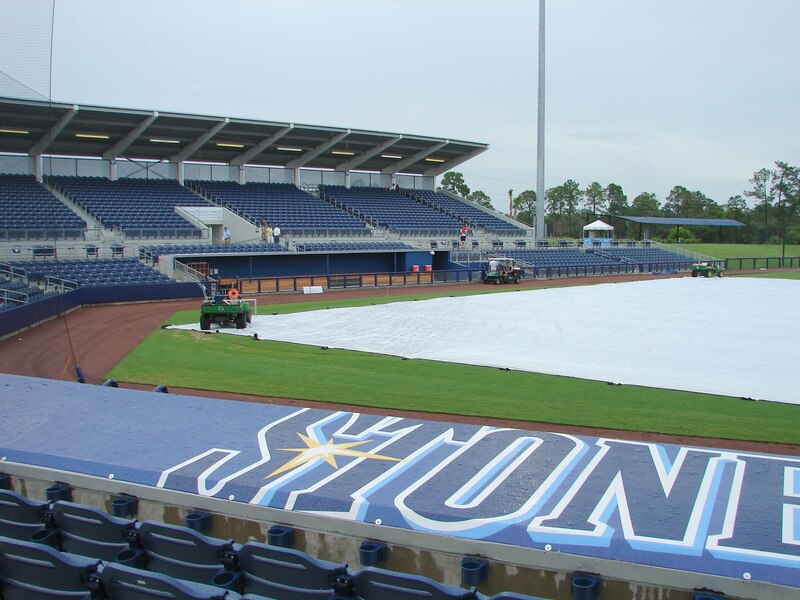 PORT CHARLOTTE, Fla. – The regularly scheduled game between the Charlotte Stone Crabs and Tampa Yankees at 5:35 p.m. tonight has been postponed due to inclement weather. The game will be made up tomorrow as part of a doubleheader starting at 5:05 p.m.
Charlotte and Tampa will play a pair of seven-inning games that day with a 30-minute interval to follow the end of the first game. The Matt LaRocca Night events have been moved to the Stone Crabs game against the Brevard County Manatees on Friday, May 21. Those who had tickets for tonight's game are eligible to exchange their tickets for any other Stone Crabs 2010 regular season game, including tomorrow’s doubleheader or the reschedule Matt LaRocca Night on Friday. 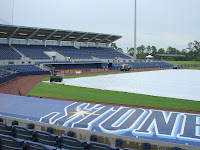 For more information, call 941-206-HITS or visit stonecrabsbaseball.com.